Our apartments for rent in Northwest Valley City Utah are comfortable and convenient. With rich wood style flooring and upgraded plush carpets we provide a comfortable and convenient touch of elegance in your life. We are confident that you will enjoy the simple luxuries of having granite countertops and top-of-the-line appliances.  When you scroll through the expansive photo gallery of Sandalwood Apartments you will see different photos of our bright open floorplans and spacious bedrooms that can be yours. We have a wide selection of floorplans to help you find the perfect fit. Choose between our one, two, three, and four bedroom apartments that range from 874 to 1,659 square feet. 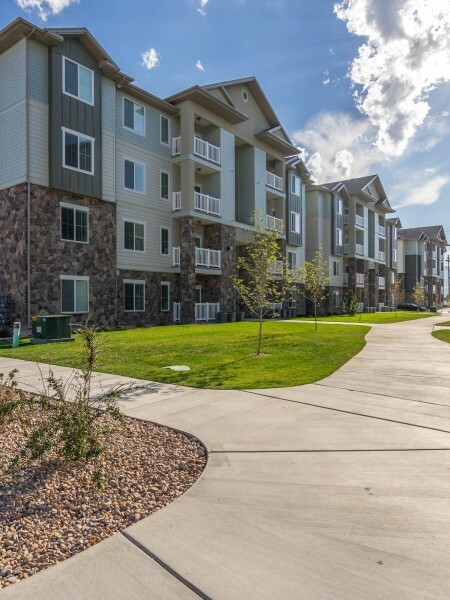 Experience the amenities you expect out of apartments in Northwest Valley City. You can unwind and relax in our expansive clubhouse that features comfortable seating and a TV lounge perfect for social gatherings. Dive into the clear waters of our large swimming pool or sit back and enjoy a nice evening in the hot tub. With community amenities like our fitness center and package receiving we are confident you will enjoy your stay here at Sandalwood Apartments. Schedule a tour to see our Northwest Valley City apartments. Sandalwood welcomes your pet! Our apartments accommodate up to two pets per home, with no weight limit. Additional deposits and breed restrictions apply. Your pets will love it here!